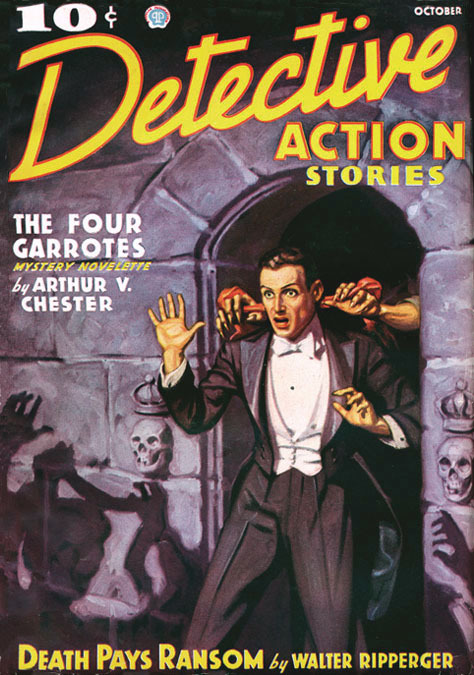 Arthur Eric Nelson was born July 12, 1903 in Walshtown, South Dakota. His father, James P. Nelson, was born 1857 in Denmark. 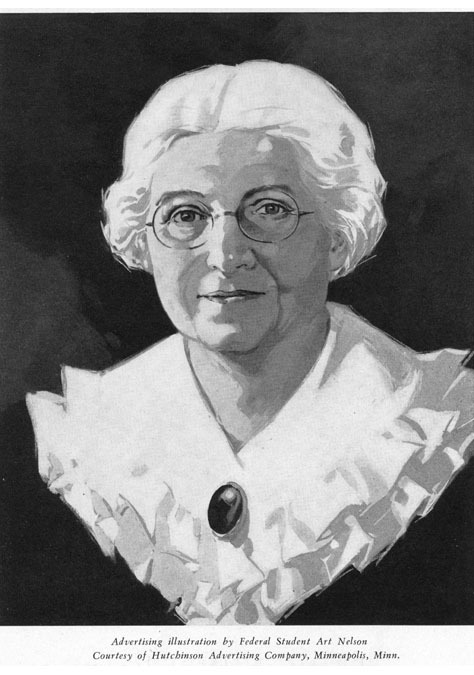 His mother, Gertrude Nelson, was born 1863 in Norway. His parents immigrated to America in 1870 and settled in Minnesota, where they met and married in 1888, and had six children. His father was a carpenter. In 1900 the family moved to Walshtown, South Dakota, where three more children were born, of which he was the last born. In 1908 his father died at the age of fifty-one. After the father's death the family moved back to Minneapolis, where they lived at 2509 Talmadge Avenue. It was a struggle for the widowed mother to support nine children, but the older children worked in factories assembling, polishing, sewing and sorting. His oldest brother James was a draftsman and his sister May was a commercial artist. In 1921 he graduated from a Minneapolis high school and afterwards enrolled in the Federal Schools correspondence school in Minneapolis. This was the same school that had trained Norman Saunders, Ralph Carlson, Allen Anderson and Carl Buettner. He completed his course work after three years and in 1925 the school's Vocational Services helped him to find a job in the art department of The Minneapolis Journal. 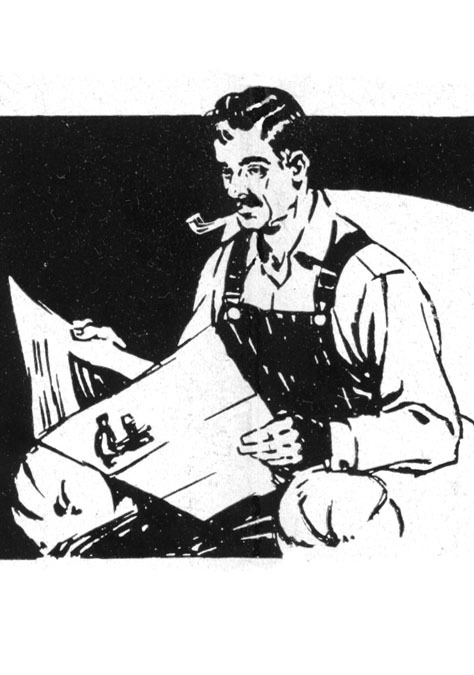 From 1926 to 1927 he worked as an advertising illustrator in newspapers, such as The Omaha Bee, The Denver Post, The Chicago Tribune, and The Toledo New Bee. 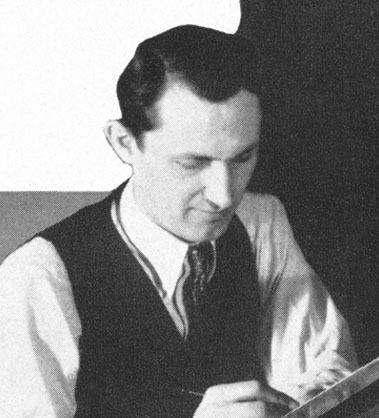 In 1928 he married his wife, Margaret G. Nelson, who was born in Iowa in 1908. The newlyweds moved to 2100 Dupont Avenue in Minneapolis. 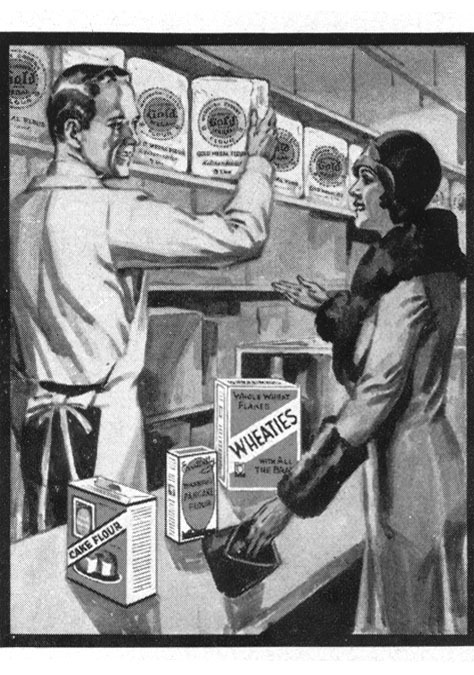 In 1929 he was hired as a staff figure artist in the art department of the Bureau of Engraving in Minneapolis, which prepared illustrations for national advertisers. 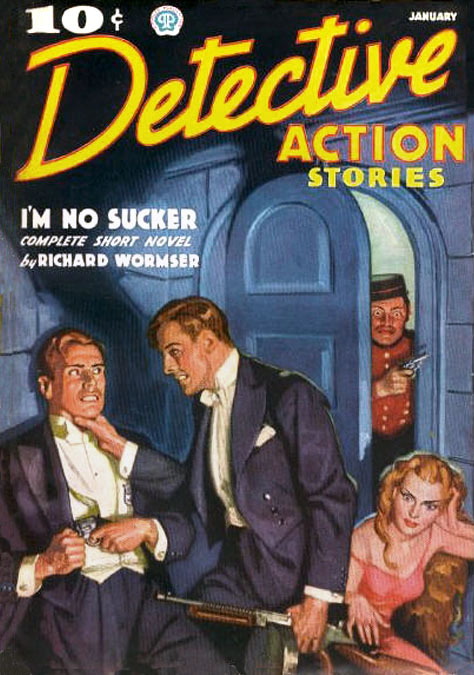 His work was featured in the 1931 Summer issue of The Federal Illustrator, in which he is quoted as saying, "Every step of the way the school's Vocational Service department always lined up a better position for me when I was ready for it." 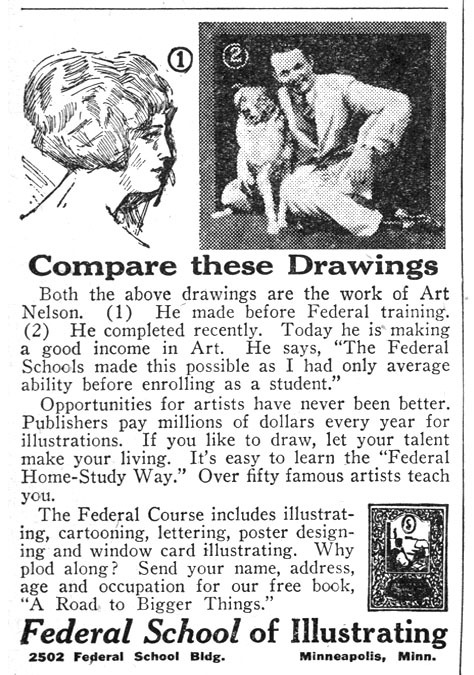 According to the Art Director, Roy Haldorson, at the Bureau of Engraving, "When Art Nelson came to us from newspaper work he was raw material for the more exacting requirements of advertising art. He, however, had in addition to sound foundation in draftsmanship the faculty for catching the selling motive that must necessarily be behind any illustration that is made for advertising. Now in the case of Art Nelson, he came to us as a cub illustrator. It was easy to see from the first that he had the stuff in him, and that he had benefited by the discipline which so frequently appears in the Federal-trained artist. 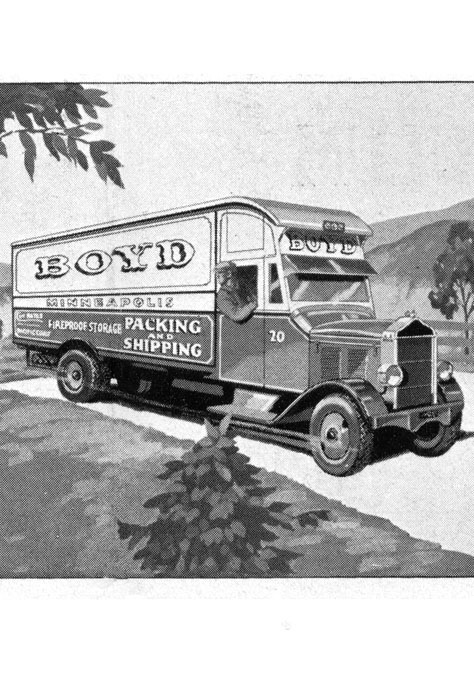 He is now called upon to do illustrative drawings for national advertisers and when a nice cover or illustration is wanted for direct-by-mail we have no question of results when the work is assigned to him." 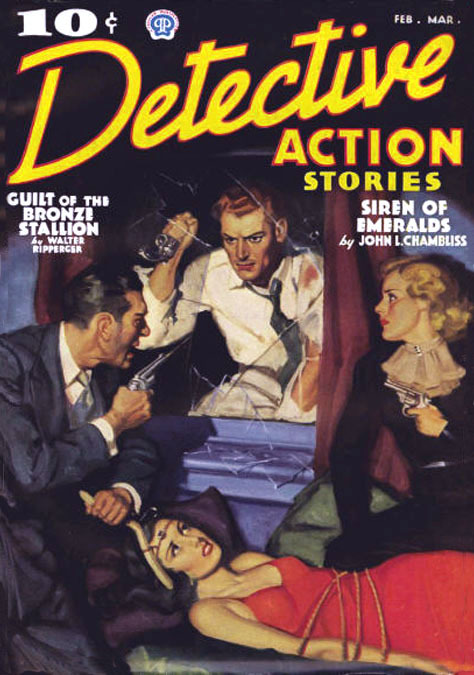 In 1932 his work was featured in a paid advertisement for the school published in the February 20th issue of Street & Smith's Western Story Magazine. In 1934 he moved to Nebraska to work as the chief artist in the Direct-by-Mail Advertising Company of Omaha. 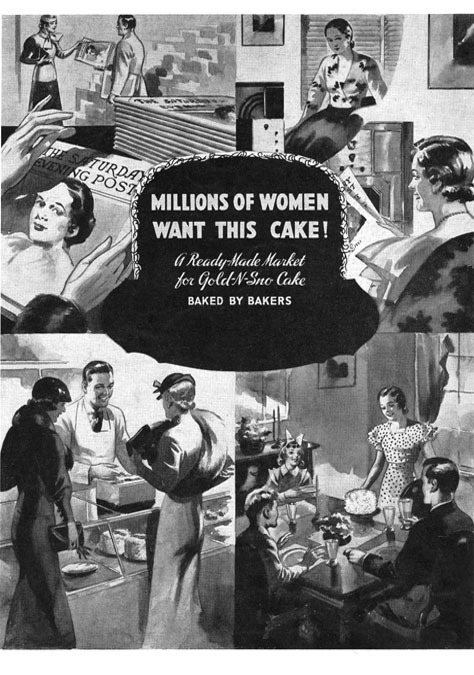 As the Great Depression brought hard times to American consumers the field of published advertising was devastated. 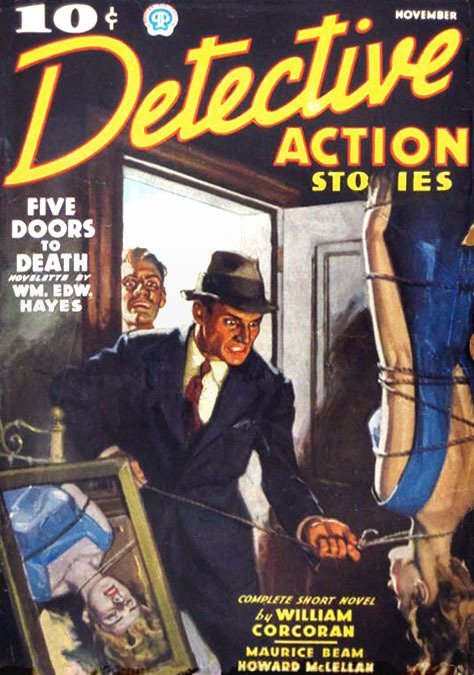 Desperate times demanded adaptation, so Art Nelson supplemented his income by selling free-lance illustrations to the comparatively lucrative pulp magazine publishing industry. 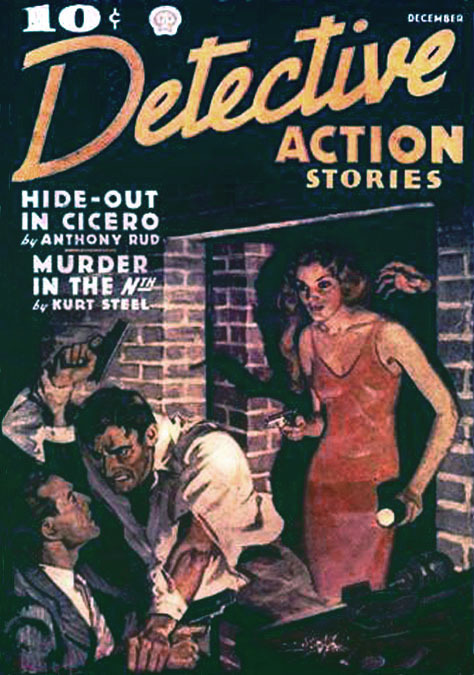 His paintings appeared on the covers of Detective Action Stories in 1936 and 1937. 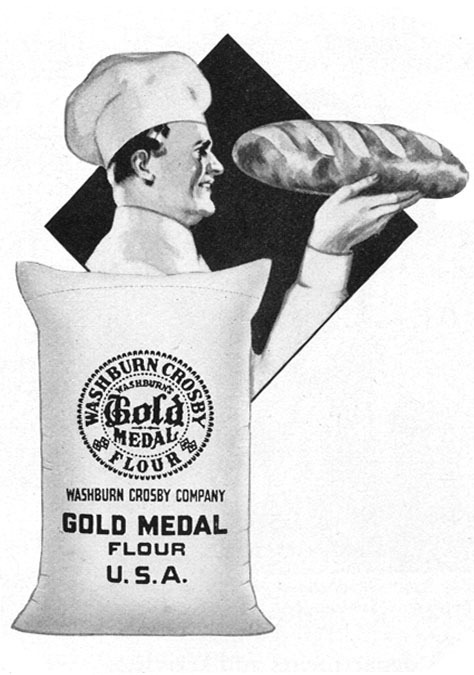 By 1938 as the advertising industry began to recover he returned to that more lucrative field. In 1946 he moved back to Minneapolis, where he worked in advertising and lived at 5525 Hansen Road. Art Nelson died in Minneapolis, MN, at the age of eighty-three on May 7, 1987.